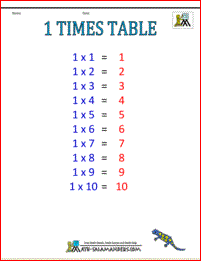 Welcome to the Math Salamanders Printable Math Facts. 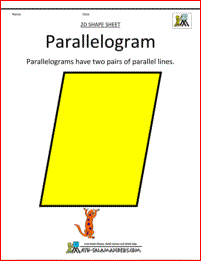 Here you will find a wide range of math charts, math flashcards, fraction strips and shape clipart which will help your child learn their math facts. 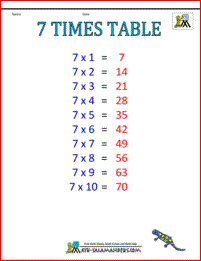 You could also take a look at our selection of math mats - a great table-top resources with all the important facts to hand! 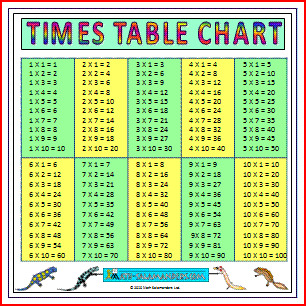 Here you will find our selection of printable math charts, including multiplication charts for times tables, and also 1-100 charts to support children with their counting on and back. We have a wide selection of printable digit cards. These cards is a great way of producing a quick and easy interactive math display. 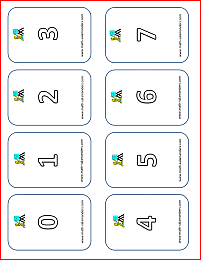 The flashcards come complete with answers which can either be printed on the reverse of the flashcards, or they can be printed as a separate sheet for use in games like pairs. 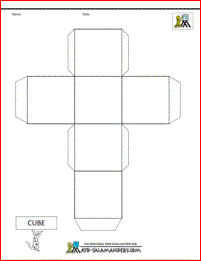 Here you will find a range of geometry cheat sheets to help you answer a range of geometry questions. 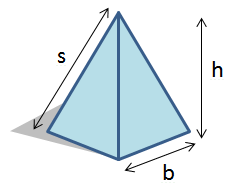 The sheets contain information about angles, types and properties of 2d and 3d shapes, and also common formulas associated with 2d and 3d shapes. 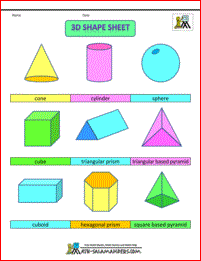 formulas involving 3d shapes about volume and surface area. 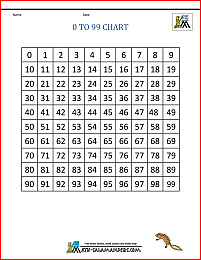 Using the sheets in this section will help you understand and answer a range of geometry questions. Here you will find a support page packed with a range of geometric formula. 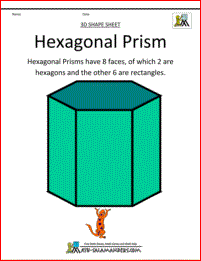 This page will provide a useful reference for anyone needing a geometric formula.